Summer is here!! that means there will be plenty of BBQs, beach trips, weddings and formal events. Yes, you read that correct. Did you know? June is the most popular month for weddings, then August. But besides living in shorts and bathing suits, a lot of us will be shopping for formal looks. I know the women will be buying summery light weight cocktail dresses in the hottest colors. But, what about our men? We can’t forget about them! Sure, you can have them walk out of the house with a predictable brown or black suit. Ask yourself this: What is the fun in that? When you dress to impress, don’t you also want your significant other to match? At least I do :). There is nothing sexier than a well dressed man. I teamed up with a great company called Bonobos, which is a men’s apparel brand focused on better-fitting clothes and a better-shopping experience. An all neutral suit will not only keep you cool, it will also complement any color dress your date is wearing. 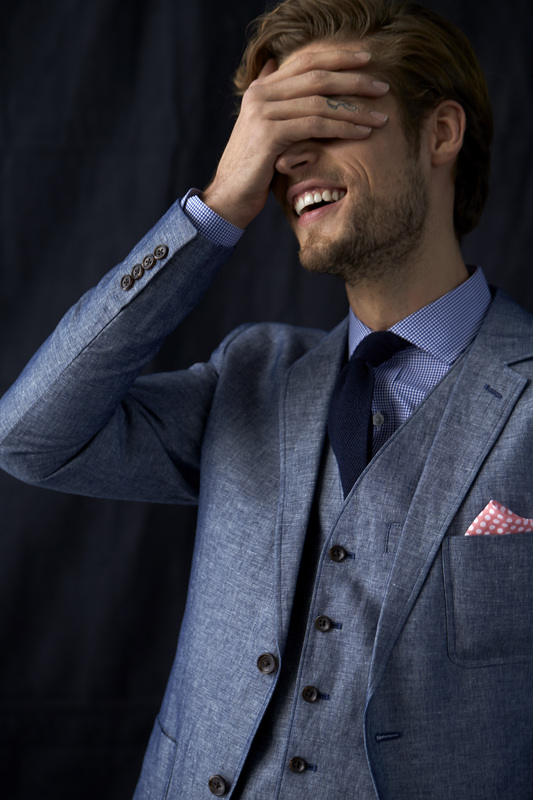 Taking a traditional Navy blue colored suit and adding a punch of color is what it’s all about! This look defines Summer, So chic and stylish! 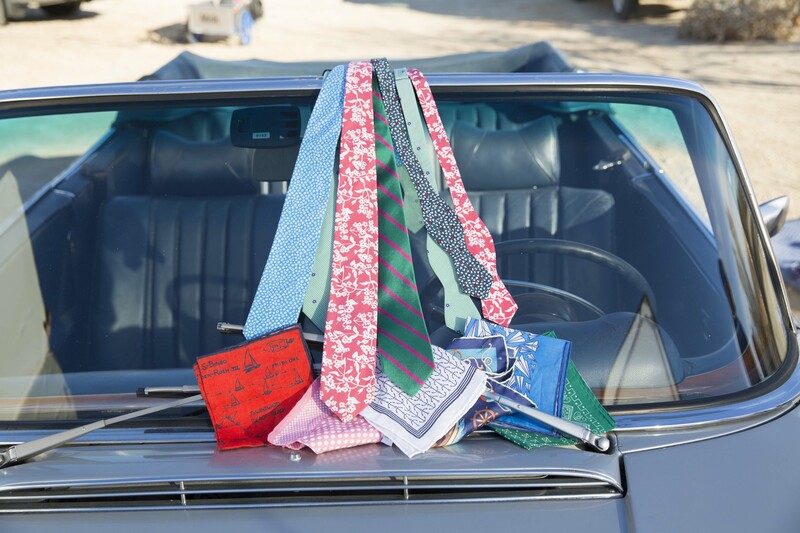 Beautiful collection of ties and pocket squares, only in the best Summer colors! Wondering on how you can put these looks together? or want some styling tips for your significant other? 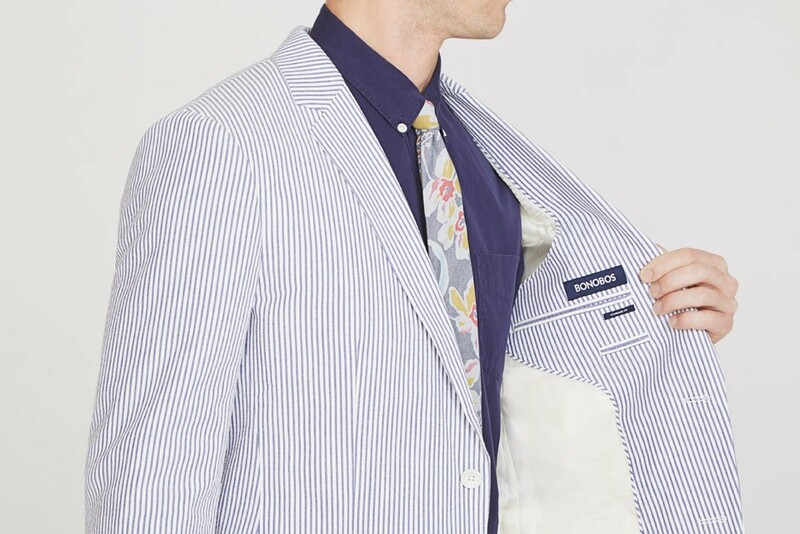 Your just in luck because Dwight Fenton who is the VP of design for Bonobos, is passing along his suit and styling tips!! What great style tips! I hope to be seeing a lot of well dressed men at the next formal event this Summer. 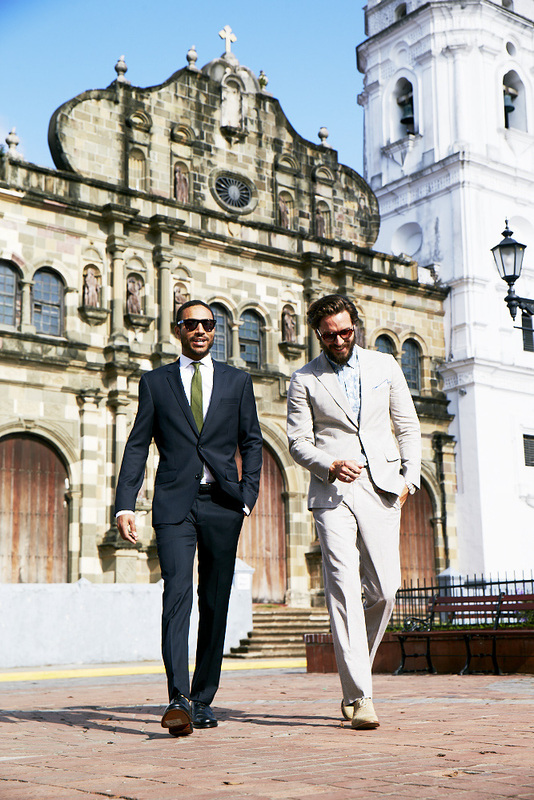 I just want to say thank you to Bonobos for letting me showcase their beautiful men’s summer suits collection. Make sure to check them out!